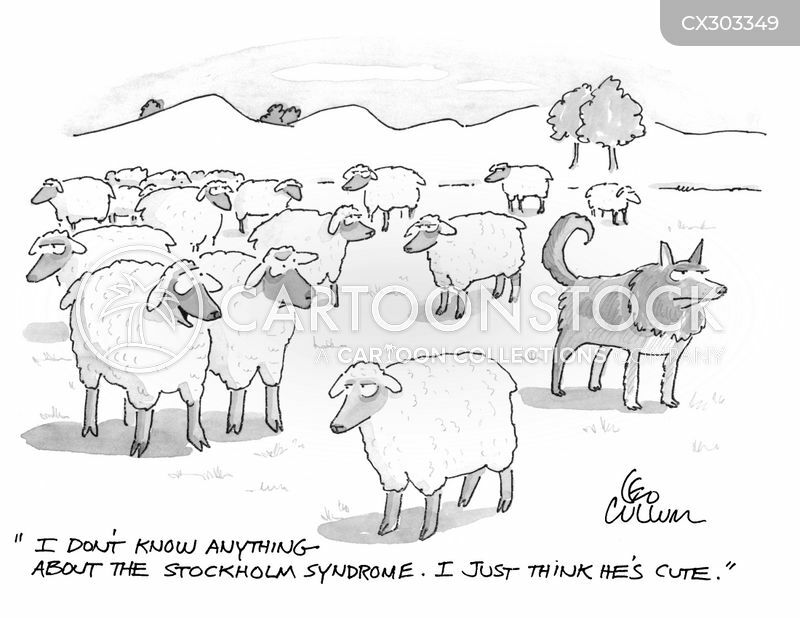 "Why do you call the new sheepdog Bra?" 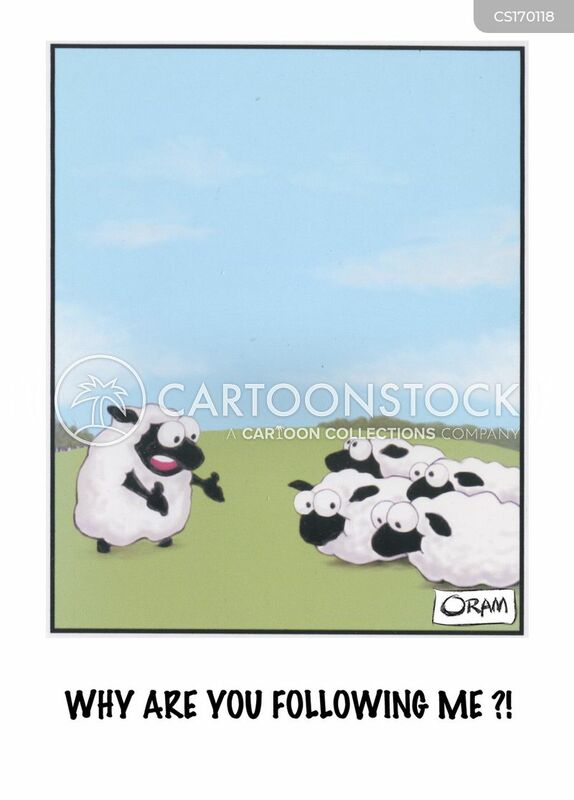 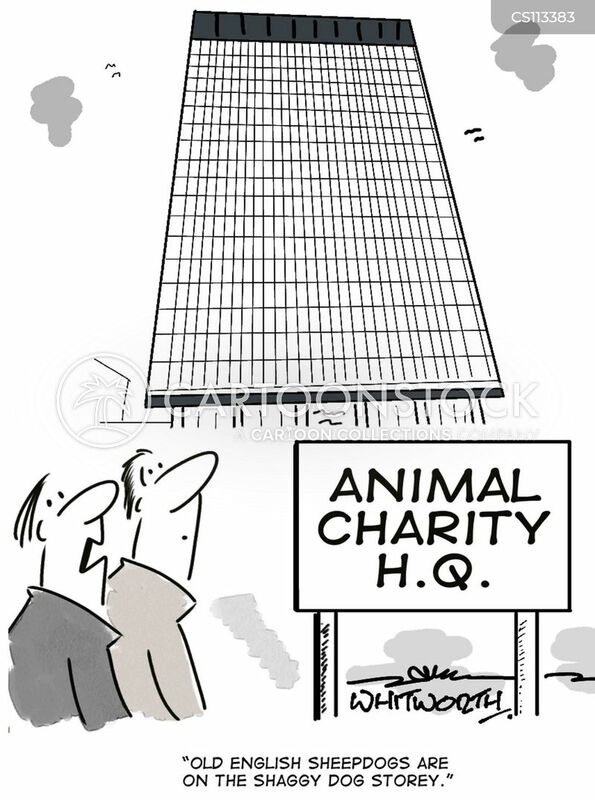 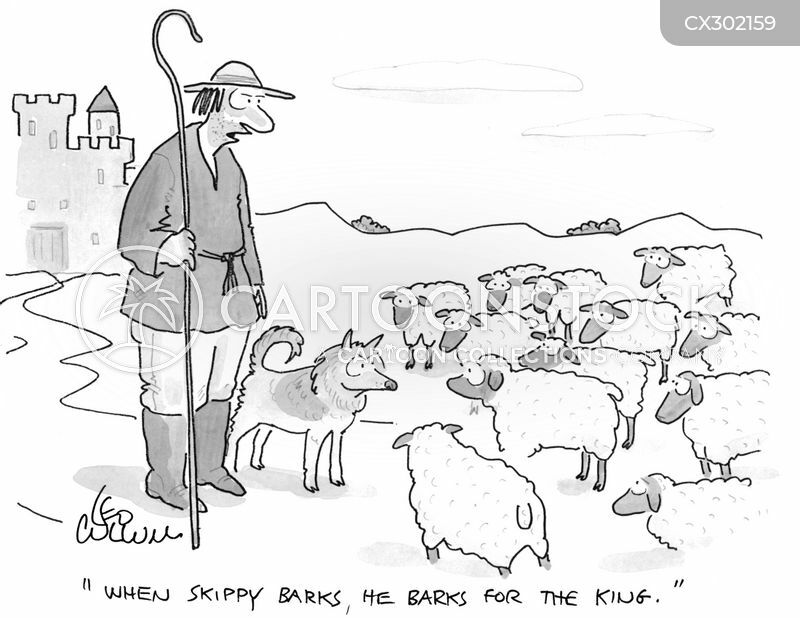 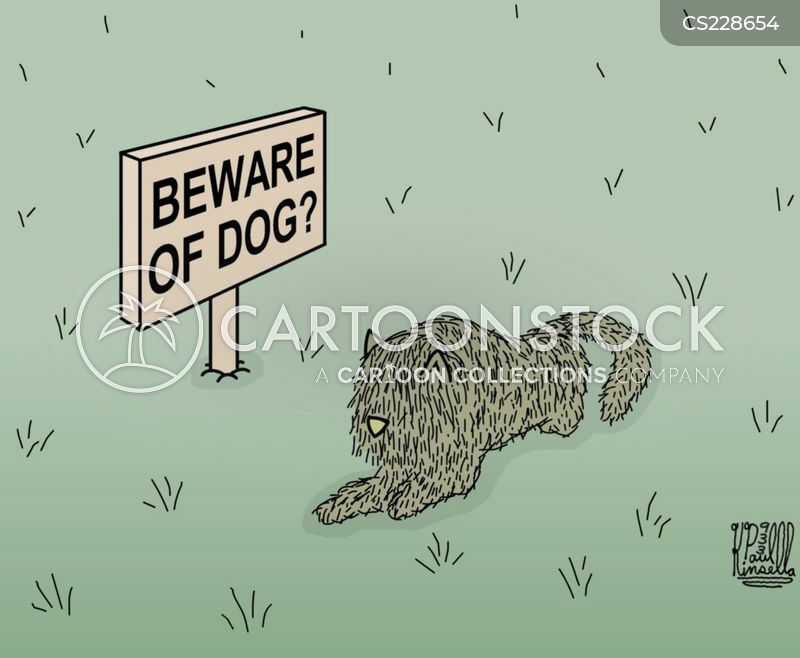 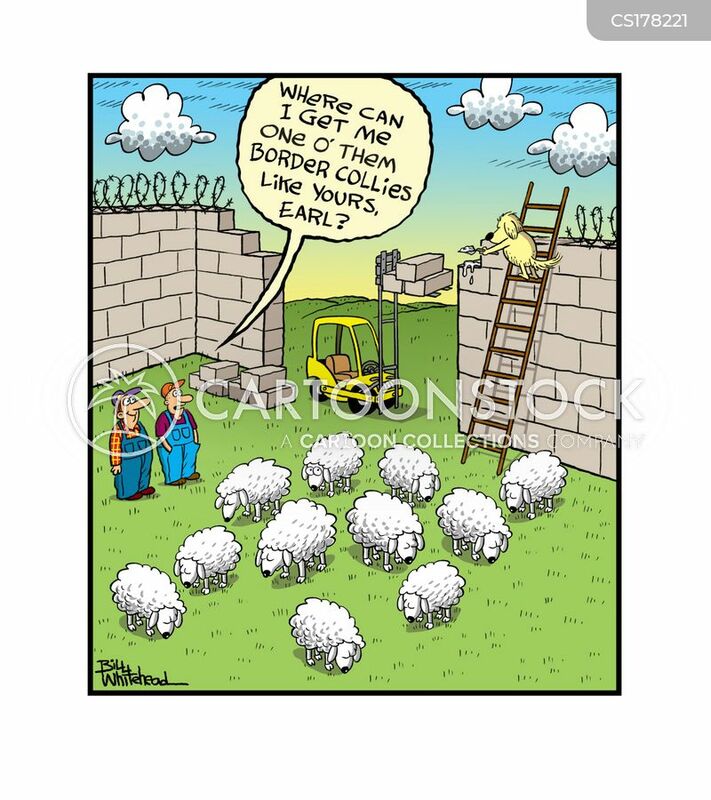 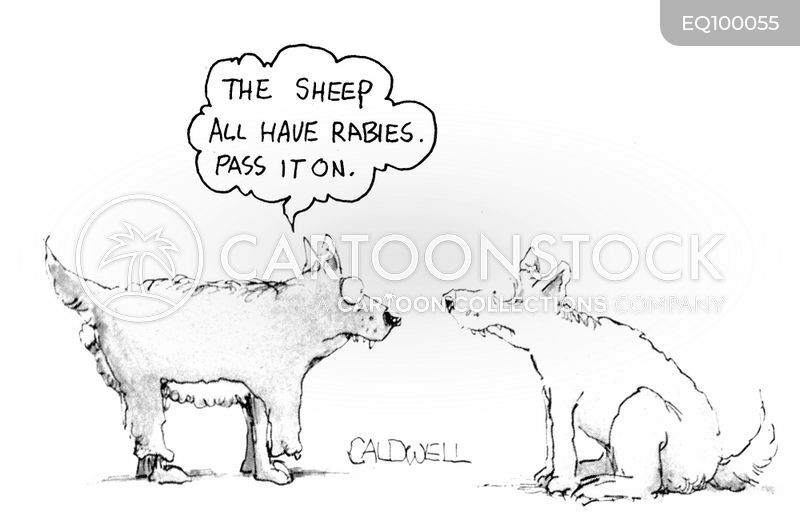 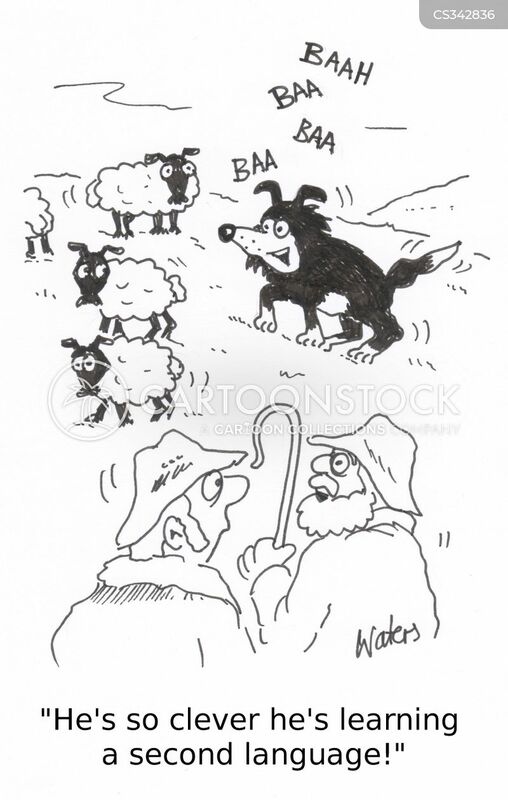 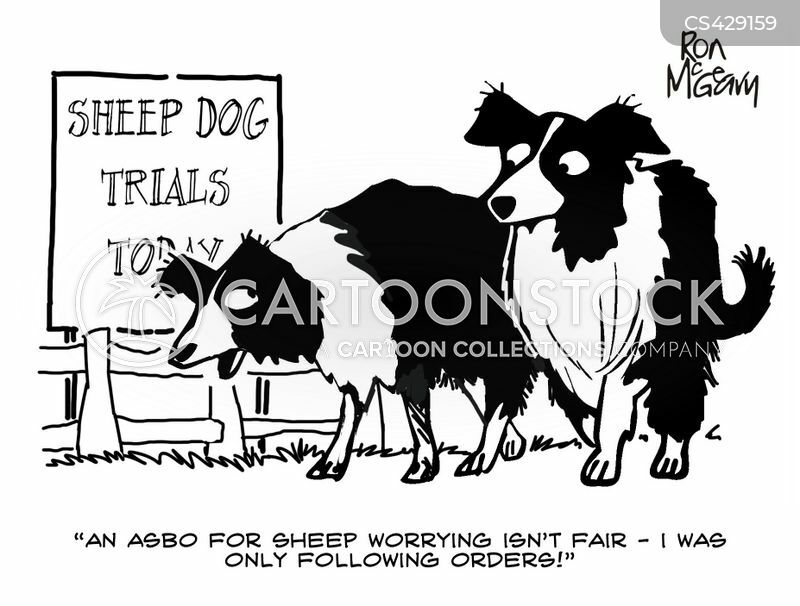 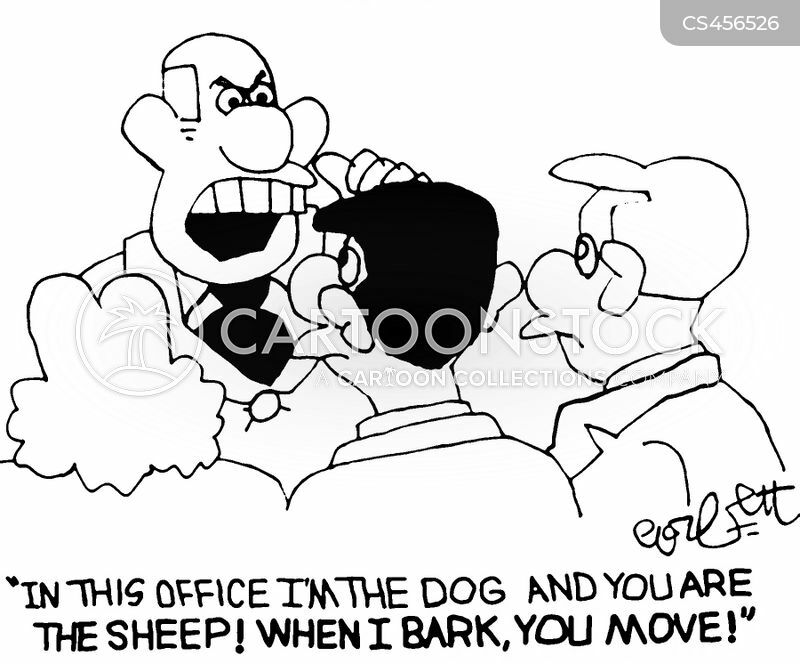 "An ASBO for sheep worry isn't fair - I was only following orders!" 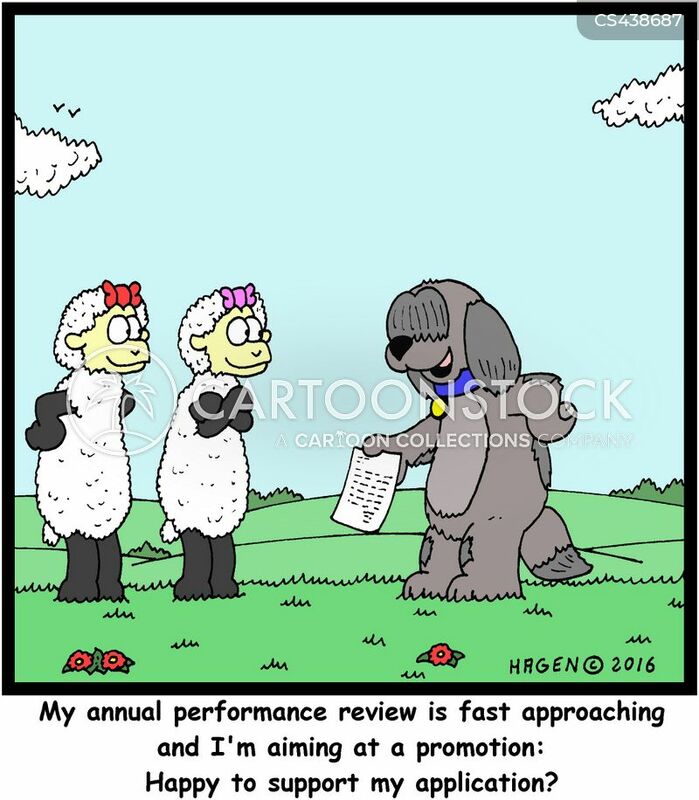 "My annual performance review is fast approaching and I'm aiming at a promotion: Happy to support my application?" 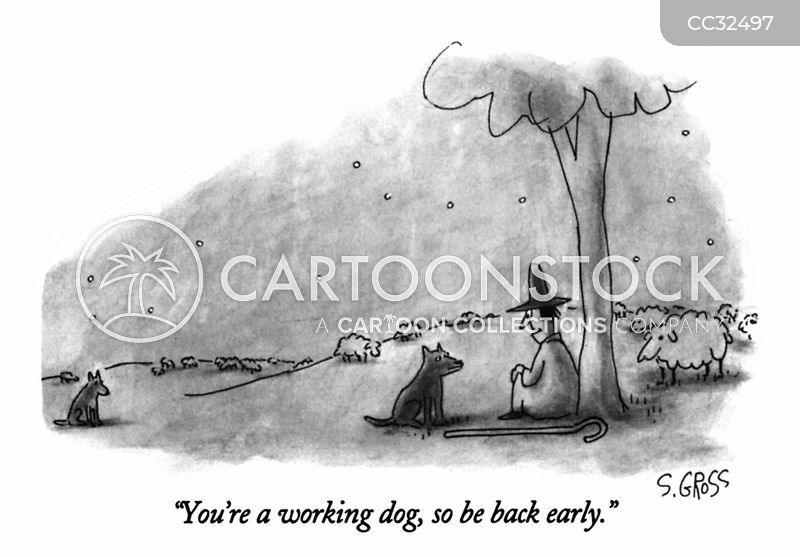 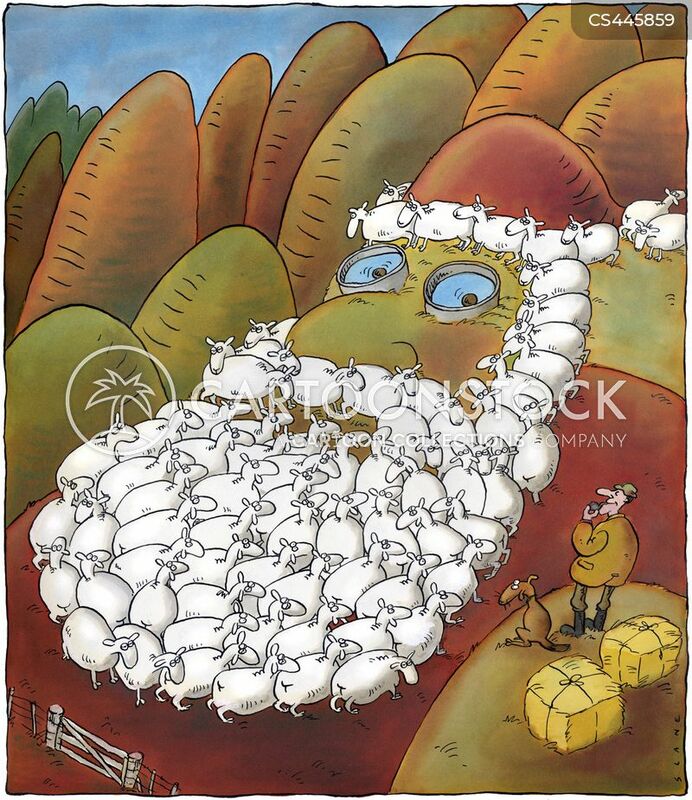 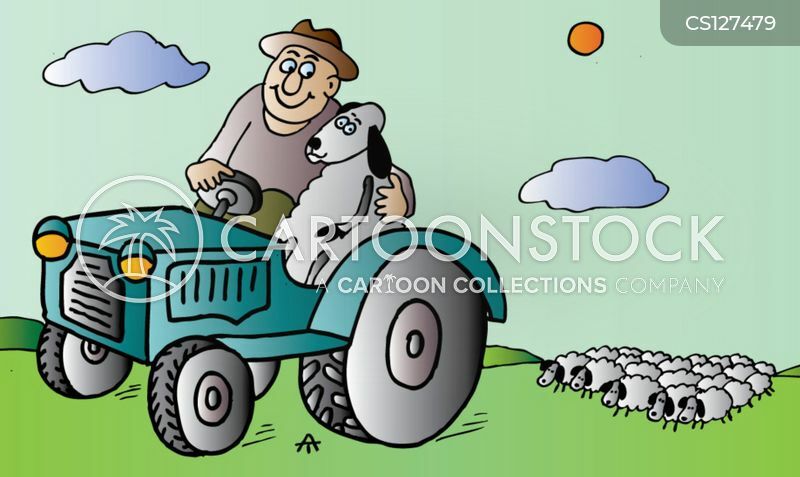 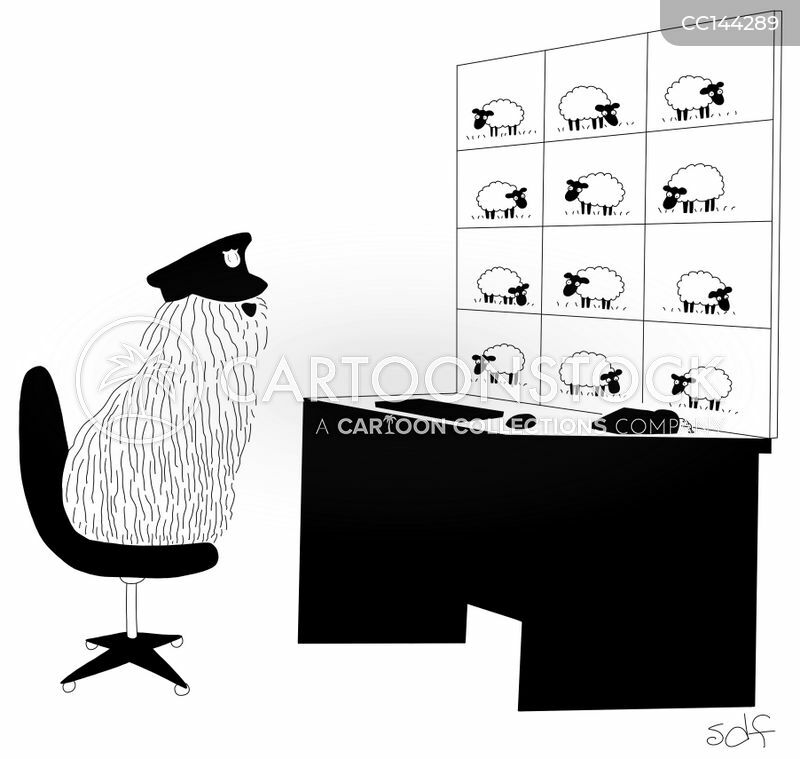 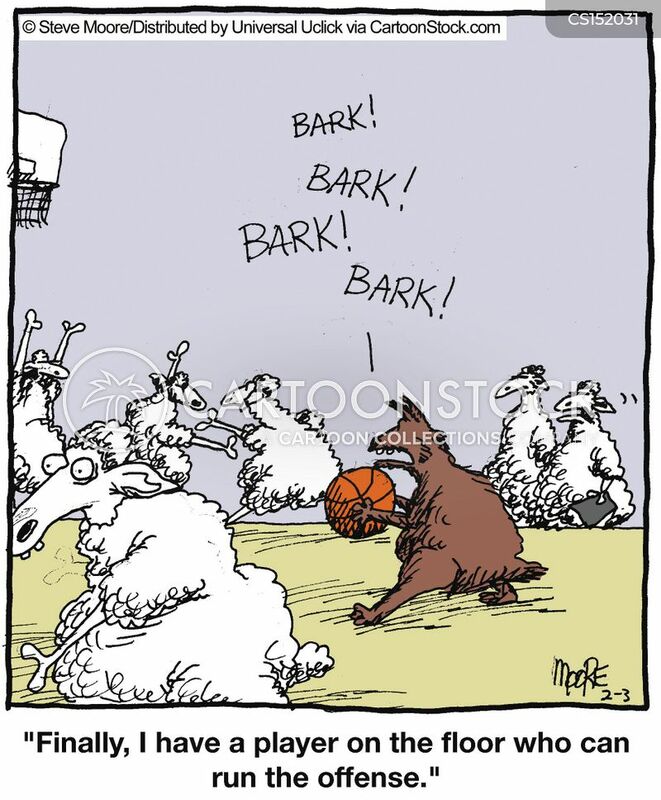 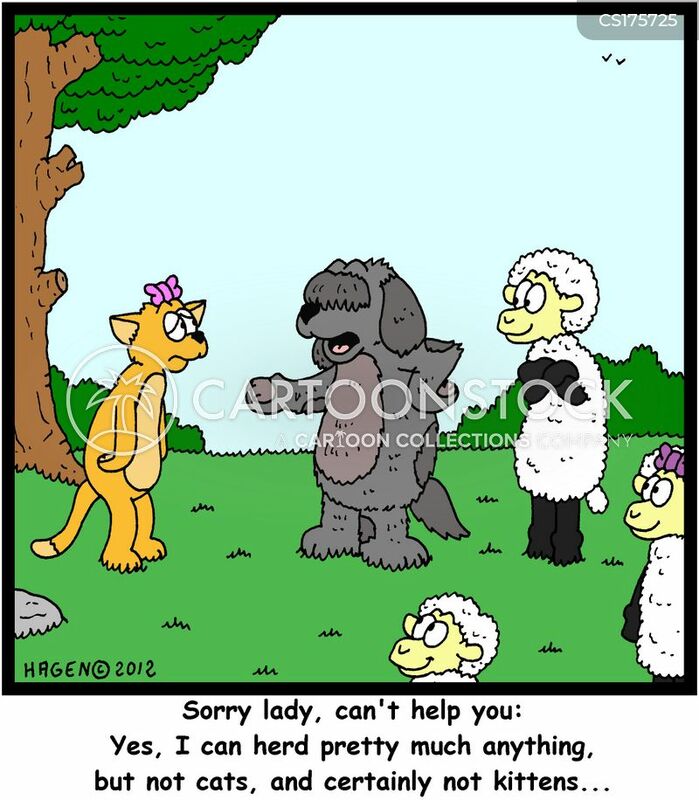 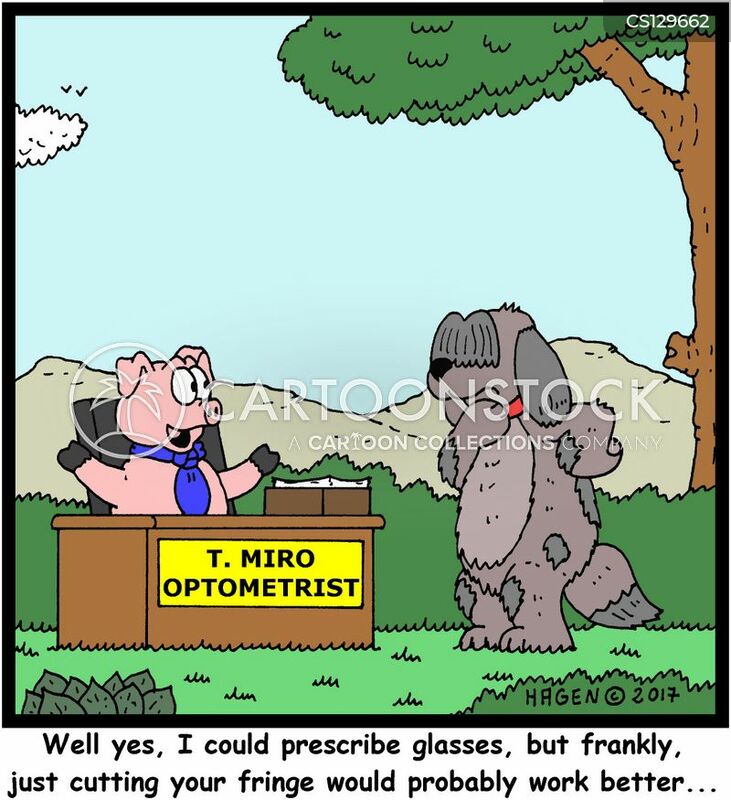 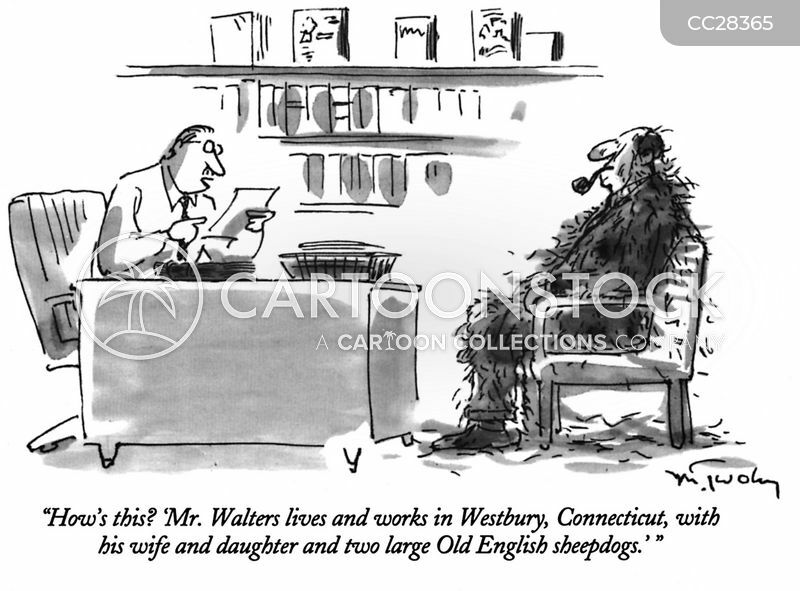 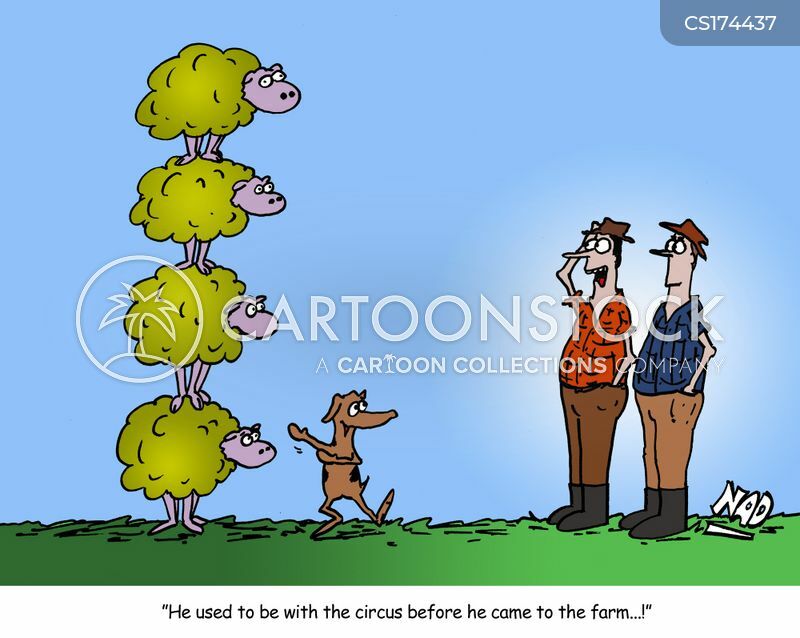 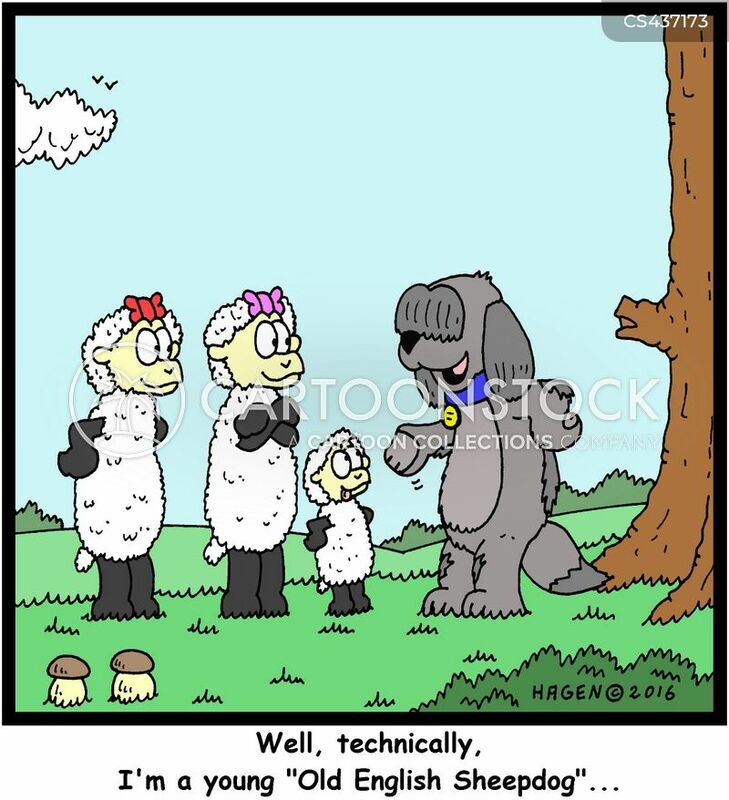 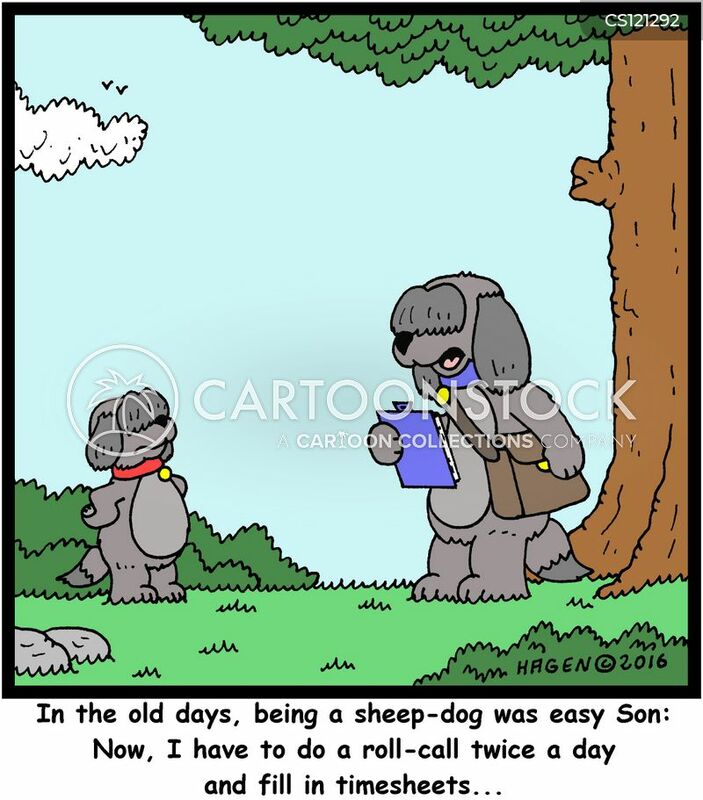 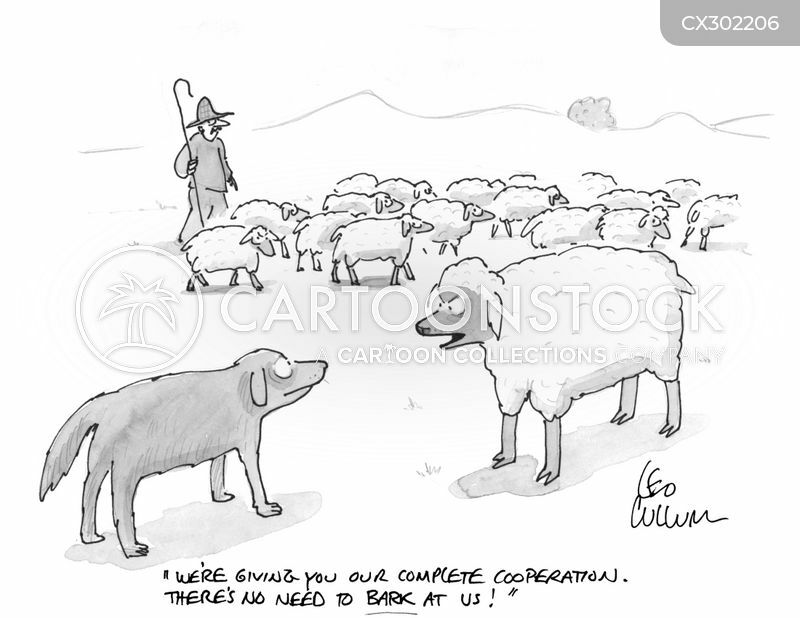 "Well, technically, I'm a young "Old English Sheepdog"..."
"In the old days, being a sheep-dog was easy Son: Now, I have to do a roll-call twice a day and fill in timesheets..."